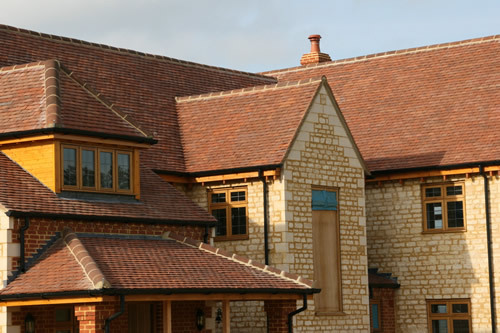 We are a supplier of new hand finished clay roof tiles and salvaged historic / vintage clay and concrete roof tile and fittings. 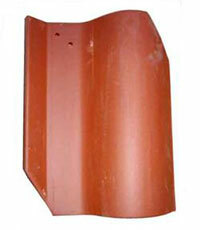 We supply roof tile for new construction, historic tile roof restorations and roof tile repair / replacement. 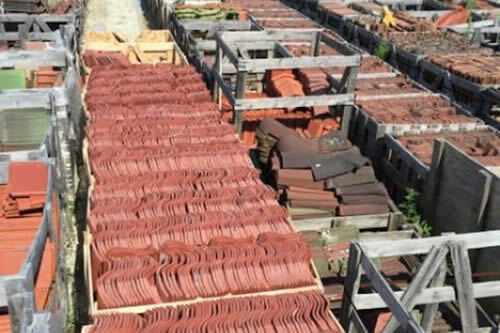 With one of the largest stocks of reclaimed historic and vintage clay roofing tile, tile fittings, and slate in the United States. 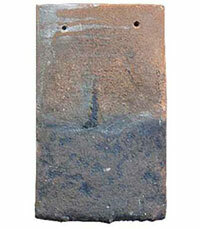 Some items date to the late 1800's, and include tiles no longer produced. 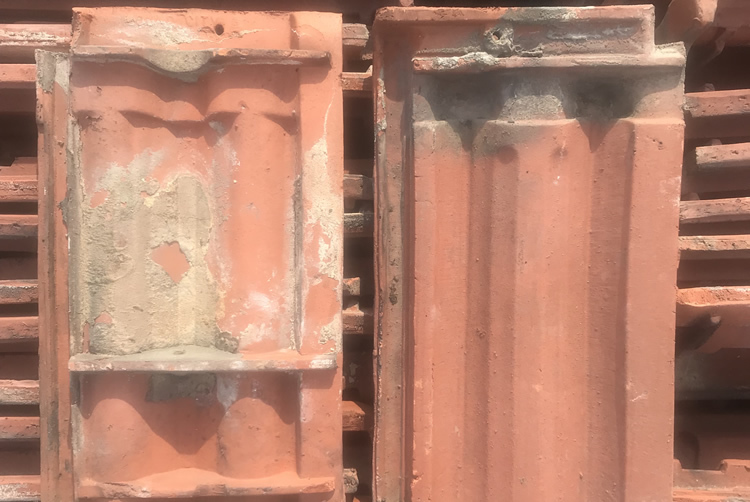 We also have salvaged mineral fiber cement shingles with fittings and several patterns of concrete tile along with fittings for restoration of older roofs common in the Midwest. 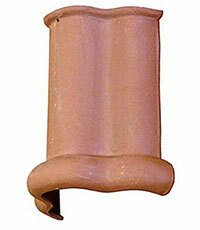 Tile Roofs, Inc. is the exclusive US distributor of FCB clay roof tile and trim accessories. 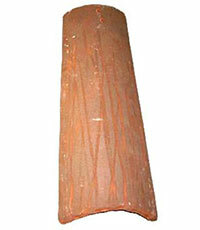 Tile Roofs carries new clay roof tiles, along with salvaged roof tiles, some dating back to the late 1800's, and include roof tiles that are no longer produced. 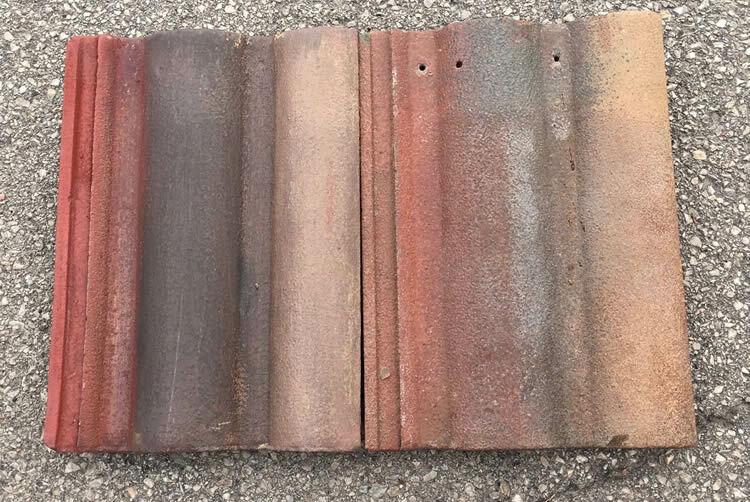 We also have salvaged mineral fiber cement shingles with fittings and several patterns of concrete tile along with fittings for restoration of older roofs common in the Midwest. 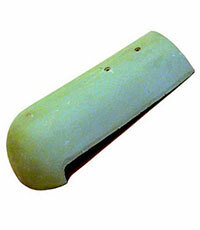 We sell in all quantities and ship throughout the USA. 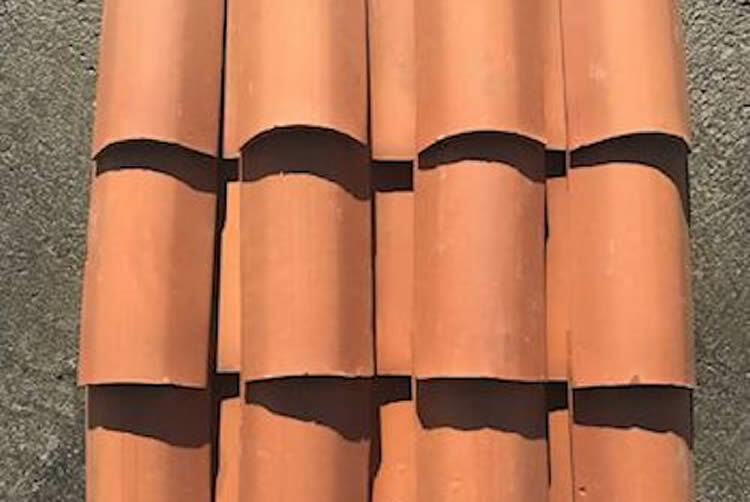 The new and salvaged historic vintage clay and concrete roofing tile in our inventory include the following popular patterns; Mission, Spanish, French, and Shingle. 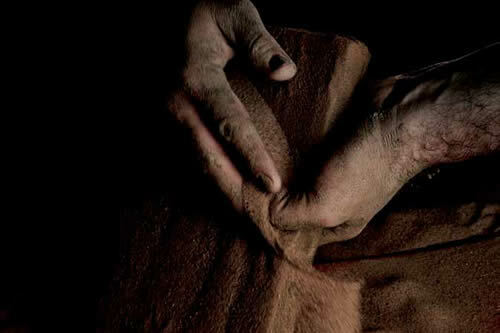 We also import beautiful hand made tiles from Europe, and we are also a distributor of high quality US tile products. We have manufacturing capability available for custom clay tiles and fittings for additions and repairs to historic structures. 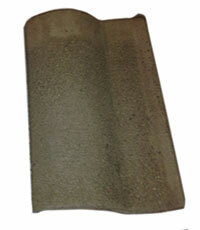 All tiles we sell are of excellent quality and suitable for use in all weather climates. 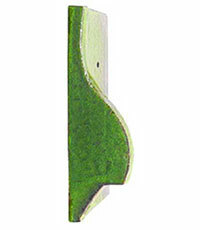 The new and salvaged tile fittings we carry include: hip rolls, hip starters, ridge starters, finishers, hip and ridge terminals, gable terminal starters and finishers, top closures, eave closures, end bands, and gable rakes for different tile patterns, both attached and detached. 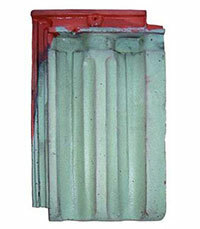 Some of the items shown may be available in several colors, glazes, and textures, including terracotta red, green, dull green and glazed green. 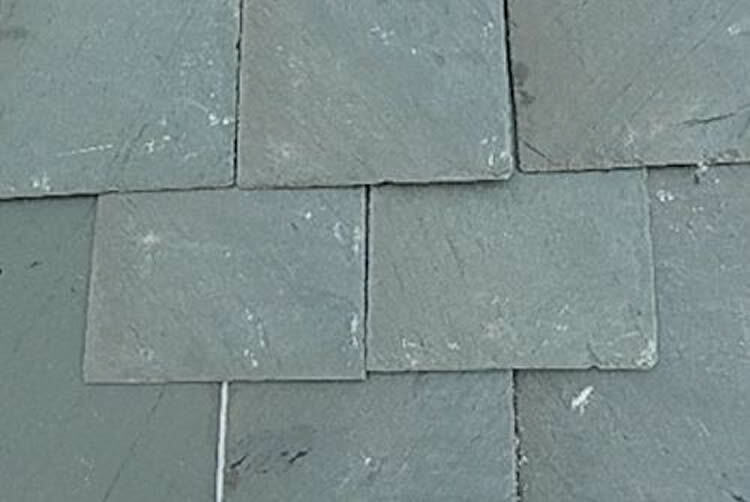 We carry a large stock of new and salvaged roofing slate in various sizes and colors, including Buckingham-Virginia, Red, Purple, Vermont gray, Vermont Black. 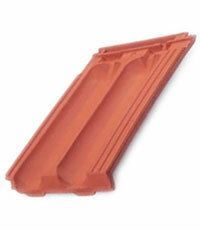 Copper "snow guards" for tile and slate roofing are also available from us. Note: Our inventory may include items and styles not shown on the pages of this web site. If you have trouble locating the particular tile, fitting, or slate you need, please do not hesitate to call or fax us for assistance. 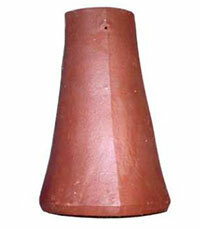 We buy salvaged concrete and clay roofing tile and fittings and offer the best prices in the industry. 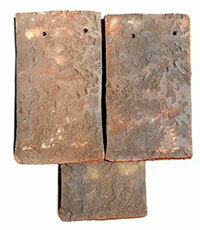 We have one of the largest stocks of old reclaimed historic vintage clay roofing tile, tile fittings, and slate. 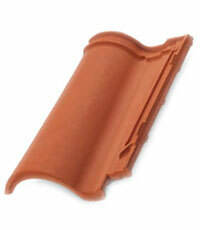 See a few of the buildings with new or restored roofs using new and/or salvaged tile, fittings and slate. 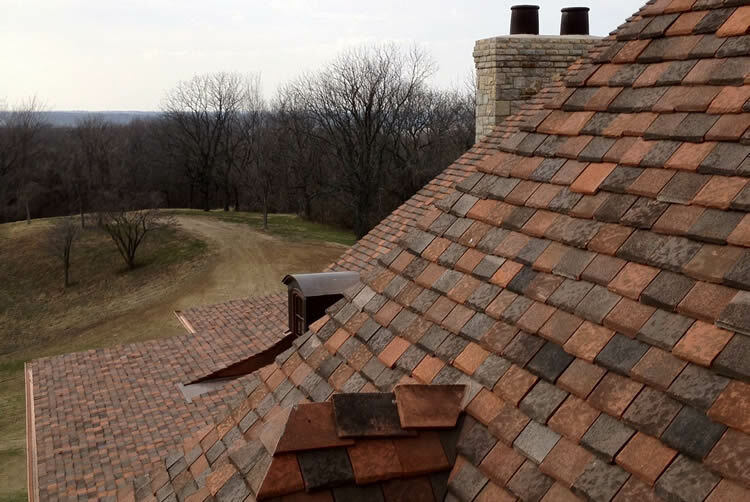 After browsing our website, please visit: MORTENSON ROOFING CO, INC for Slate and Tile Roofing Services.